Please include your order number for the theme we are installing. Our theme install package does not include any revisions or modifications once installed. We will set your theme up just as you see in the theme demo site. This package does not include any customizations. You must have a self-hosted WordPress.org site. Once payment has been received we will be in contact to place you on our schedule. 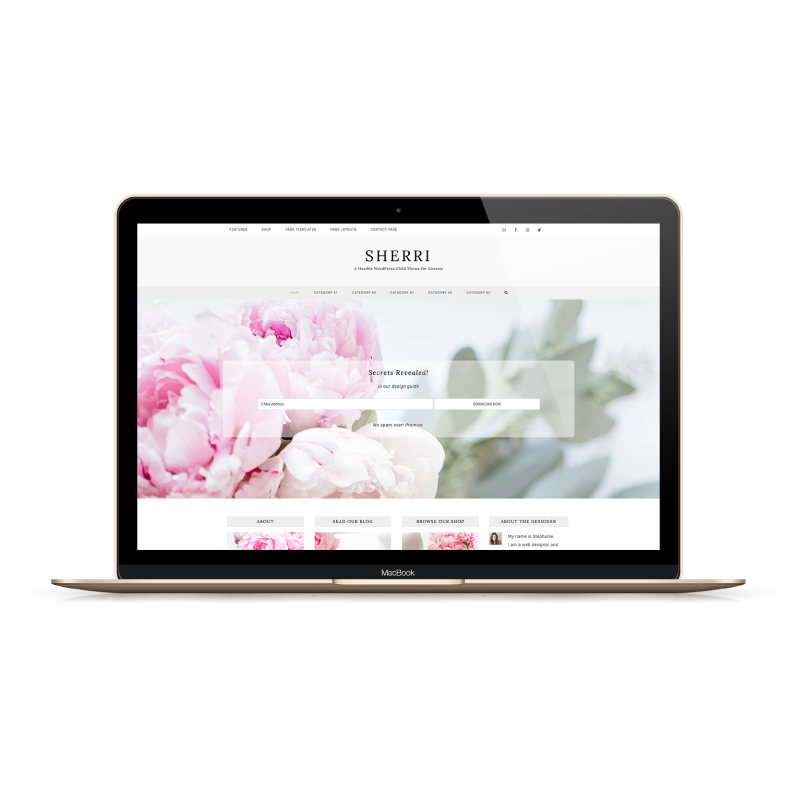 Your new theme will be set up within 48 hours from scheduled time on business days, not including Saturday or Sunday. 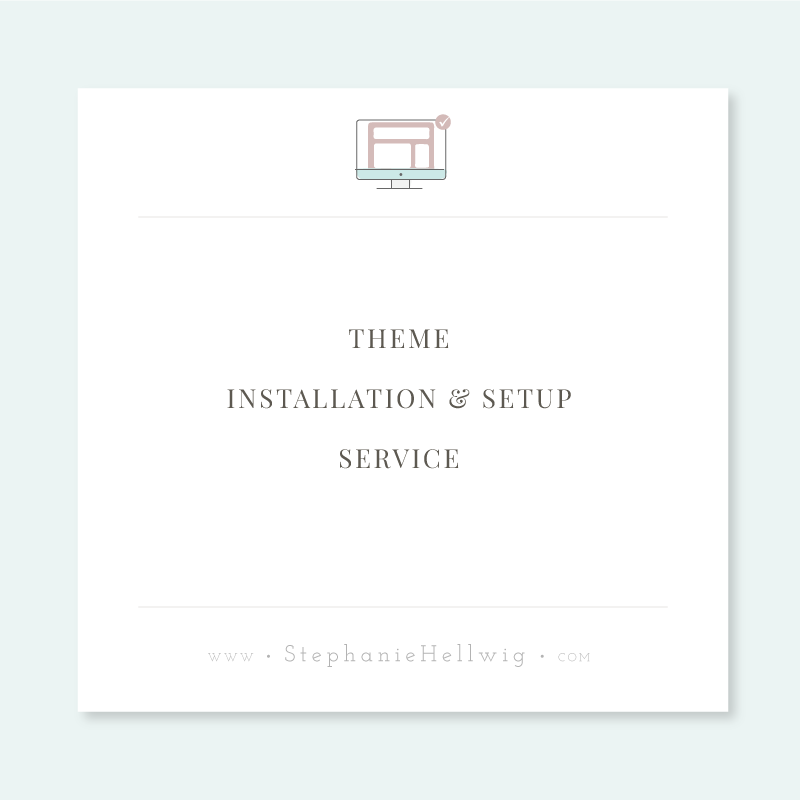 Let's get your theme installed! Need help to really take off? If you are totally new to WordPress and need help familiarizing yourself with the administration panel, don't worry! We are happy to offer a 40 min live training session to give you a jump start and answer your specific questions. >> Add on now for the Discounted Bundle Price!